ISODIOL PERFORMANCE: THC-Free Hemp CBD Sports Products Debuted by Ret. 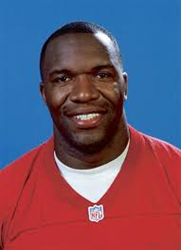 NFL Pro Athlete Marvin Washington at CWCBExpo L.A.
ISODrops – ISODrops is a full-spectrum, nano-amplified phytocannabinoid beverage enhancer designed to add balance to your active lifestyle. Convenient and easy to use, simply add 1-5 drops to your favorite beverage or protein shake and enjoy. ISOHydrate – This cutting-edge, all-natural hydration beverage takes water to a whole new level. ISOHydrate combines science and nutrition to hydrate in a highly effective way. 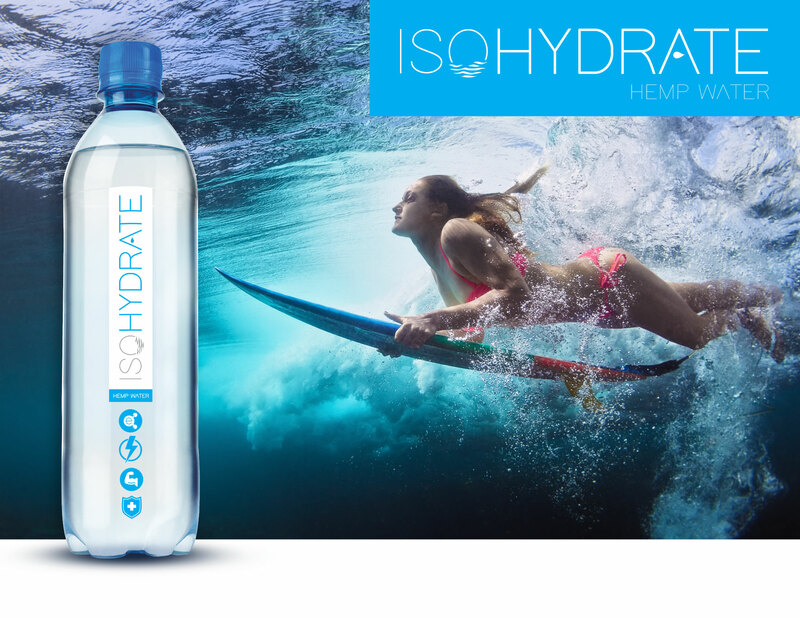 Powered by phytocannabinoids, d-Ribose, Methyl B12, CoQ10, and electrolytes, ISOHydrate will help you stay hydrated and healthy during every athletic performance. 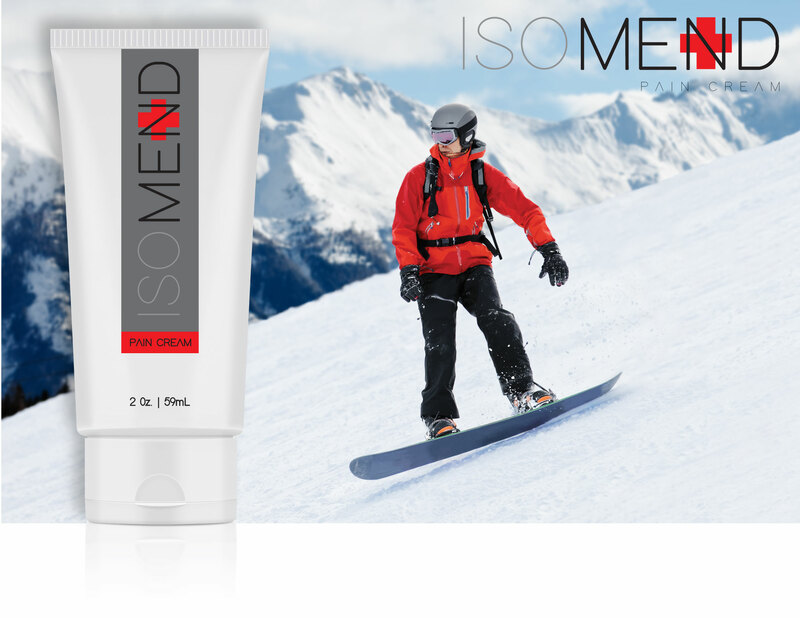 ISOMend – An innovative, instant working cooling gel designed to help mend and soothe discomfort before and after physical activities. Powered by Cebidiol, a micro-encapsulated, time-release CBD skin care delivery technology and menthol, ISOMend is guaranteed to provide fast results. 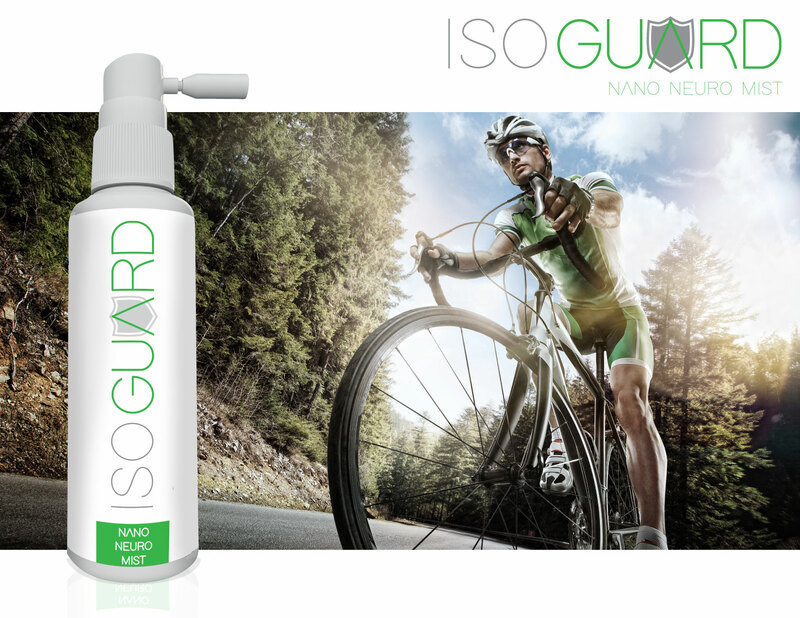 ISOGuard – This melon flavored oral mist incorporates a proprietary blend of masterfully combined adaptogenic herbs synergistically paired with the advanced science of Heneplex™, a nano-amplified hemp complex, designed to help alleviate discomfort and tension naturally from any physical activity. The Cannabis World Congress and Business Expo (CBCBE) will take place at the Los Angeles Convention Center September 7-10. This year’s keynote address is by Montel Williams from 2:00 2:30 p.m. on Thursday, September 8th. The full conference agenda and access to admission are available online at: http://www.cwcbexpo.com/los-angeles-show-2016/agenda-2016/. Members of the media: For press passes, in-studio and on-site interviews, please contact: Denise Mahaffey, CEO, Malama Marketing at denise(at)malamamarketing(dot)com or 760.908.6565. To follow Isodiol online, visit the Company’s website at http://www.isodiol.com or Facebook, Instagram, and Twitter. Isodiol and its team of collaborators are a group of companies that together, grow & harvest hemp on an industrial scale, and then process it to extract the non-psychoactive cannabidiol (CBD) to the highest available purity for worldwide distribution. 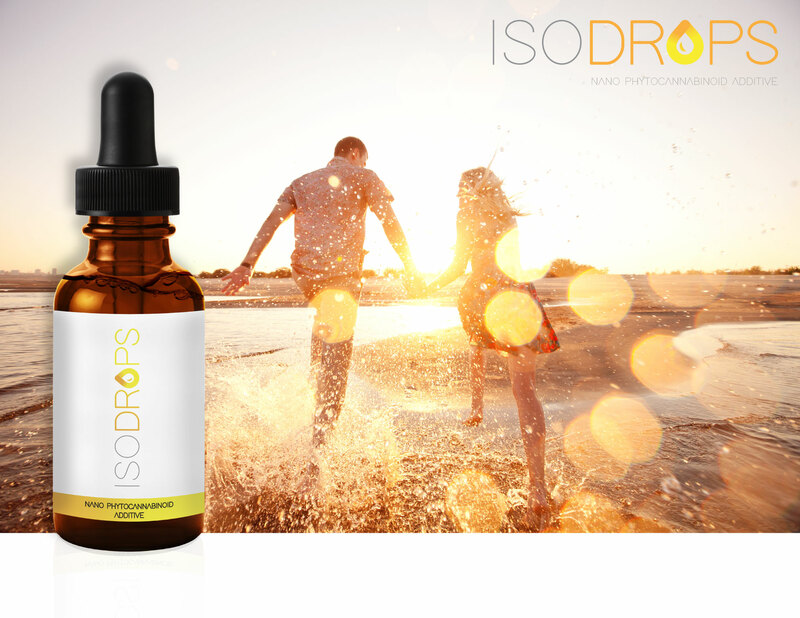 By utilizing one of the world's largest hemp farms, Isodiol and its partners are the choice for industrial volumes of high-grade, non-psychoactive CBD. Pharmaceutical, nutraceutical and cosmetic companies worldwide have gained market share due to our products. For more information, visit http://www.Isodiol.com. Isodiol does not sell or distribute any products that are in violation of the United States Controlled Substances Act (US.CSA). Cannabidiol is a natural element of industrial hemp.